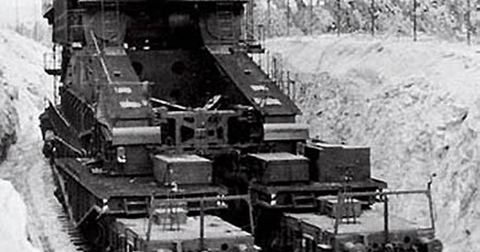 These weapons might not do the most damage, but they are the largest ever made in history. These are the biggest of the big weapons. All of them pack a punch.